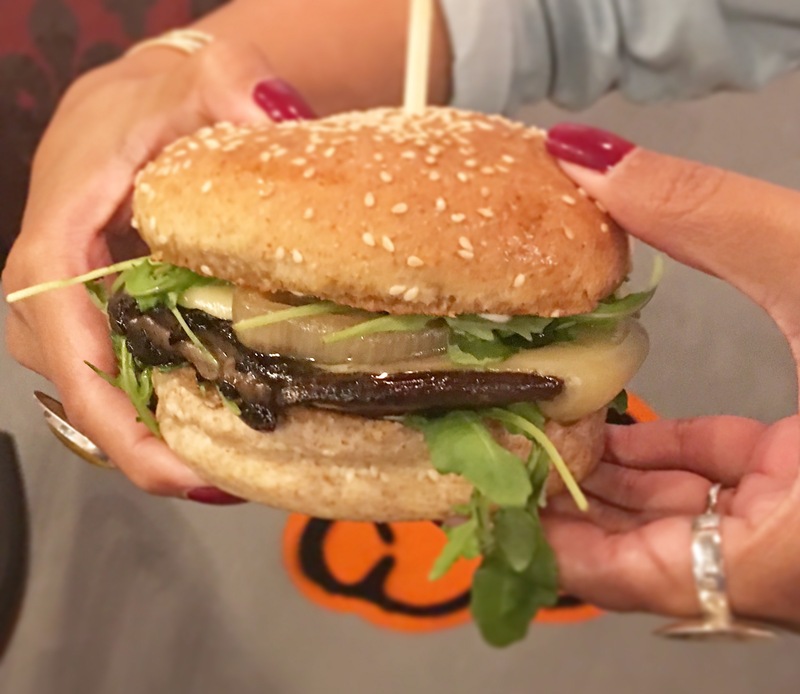 When it comes to burgers, I believe in this quote by Gigi Hadid -“Eat clean to stay fit; have a burger to stay sane”. For me, burgers are the ultimate comfort food and nothing can be more satisfying than sinking my teeth into a big juicy burger. 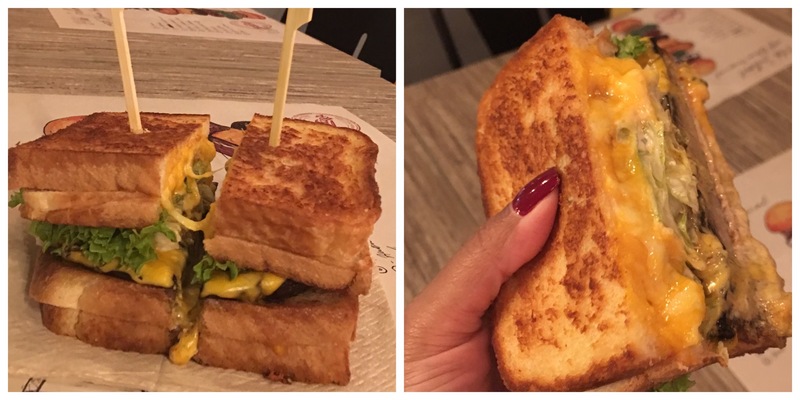 Recently my Instagram feed was filled with drool worthy pictures from Blaze Burgers, the pictures looked so good that I wished that I could download them and eat. So on a Saturday evening, I reached Blaze Burgers to find out whether it was worth the hype. 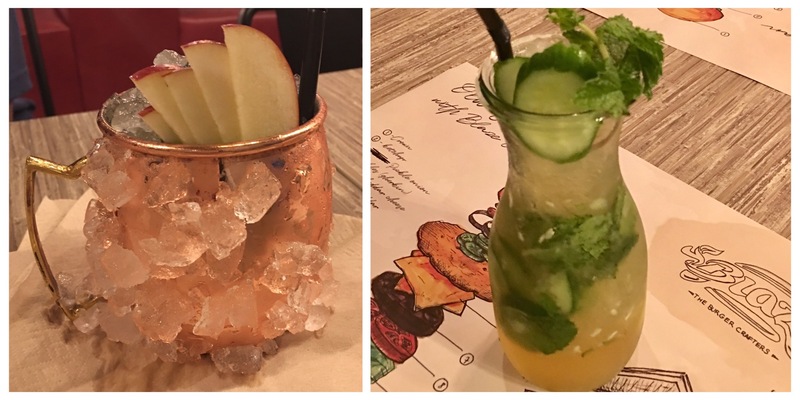 Blaze Burgers is a newly opened burger bistro in JBR, The Walk. If you think Blaze Burgers is a fancy burger joint from US of A then you are wrong. Blaze Burgers is a hugely popular burger joint from Bahrain. It was established in 2011 in Bahrain and has built up a loyal following there. We take burger crafting seriously. We don’t take shortcuts, neither we play by the book. We do it right no matter what others do. We do what we do for you to enjoy the burgers we craft. So if you’re looking to experience what is REAL…. Blaze Burgers has an industrial inspired decor with high ceiling, exposed piping, vintage style bulbs and colorful graffiti work on the wall. Its a spacious venue with cool vibes. 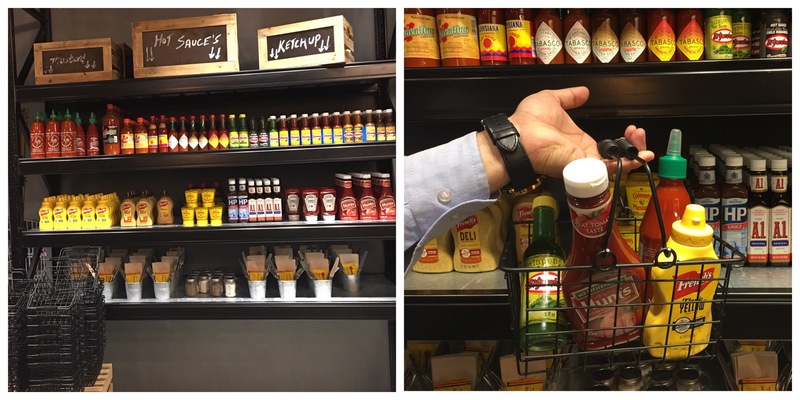 To order, you have to go to the counter to place your order and after ordering, they will hand you a small shopping basket to select your sauces from their shelf. Their shelf has a wide range of sauces and you’ll be spoilt for choice. The mocktails were the first to arrive. We ordered Triple Lime, an apple juice and triple lime based mocktail and No jito Cooler, a cucumber, lime and mint based drink. Both the drinks were super refreshing. Their milkshakes are supposed to be very good. We couldn’t try it this time and would definitely come back and try them next time. Their menu also offers cold beverages and coffee. The menu at Blaze Burgers is simple and very easy to order. There is a section for burgers, different kinds of fries, drinks and for desserts you have to ask for the dessert menu. 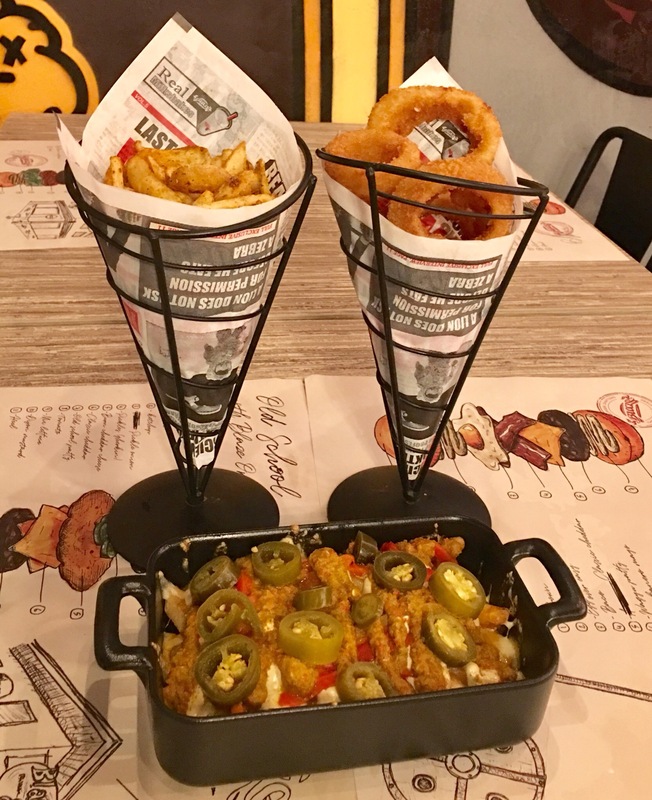 To go along with our burgers, we ordered Scoopers, Onion Rings and Angry Fries. The Scoopers was something like potato chips but slightly thicker. We loved it. The Onion Rings were crispy and flavorful. I can’t even tell you how amazing the Angry Fries were! This is a definite must-try for all the spicy food lovers. It had fries topped with melted cheese, spicy sauce, jalapeños and roasted peppers. With our starters, we ordered 2 of their homemade dips- Awesomeness Sauce and Chipotle Ketchup. It was time for burgers now. The best part about their burgers are that you can customize them from buns to the toppings. If you’re looking for a healthier option, they have lettuce wrap instead of the bun. They have 6 kinds of burgers and 1 vegetarian burger. While I tried the veg option, my friend tried their meat one. 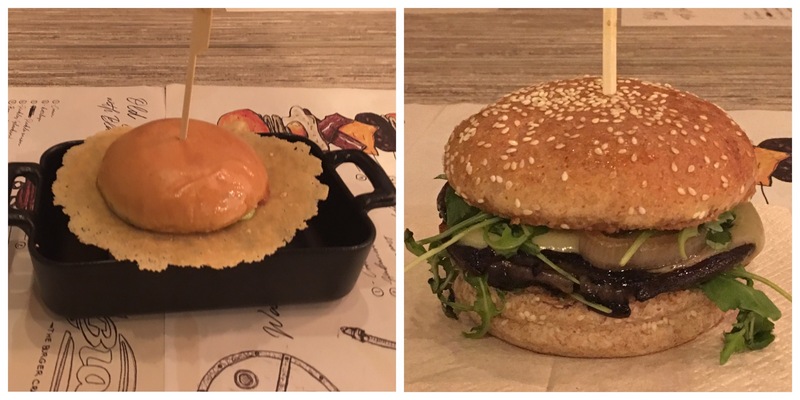 I had Portobello Mushroom Burger in two ways, first with the Italian Job(tomato, oregano, basil, crispy parmigiano and pesto) topping with soft white bun and Green Ranch(grilled onion, tomatoes, arugula, homemade light ranch and emmental cheese) topping with whole wheat bun. Both the burgers tasted phenomenal. 6ABooga Burger aka the Brick Burger had Blaze Original topping with US Certified Angus beef between two grilled cheese sandwiches. It was one monster burger with 200 grams beef. Its good for sharing. My friend found it incredible. Blaze Burgers has a sense of humor and we love it. 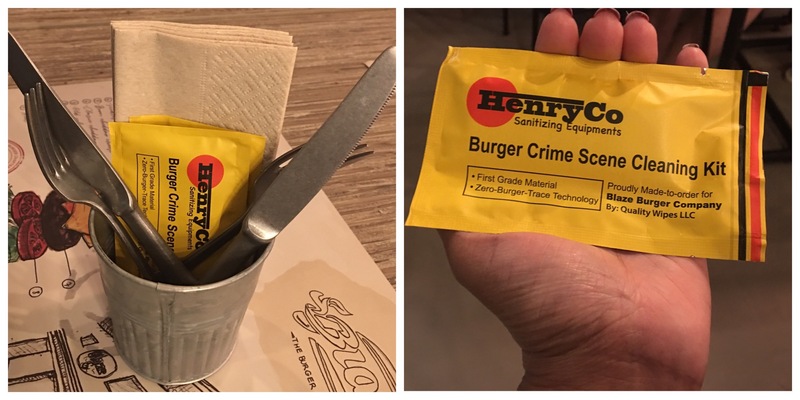 After our comfort eating session, we were handed wet wipes to wipe our hands and the wipes were named as ‘burger crime scene cleaning kits’. Haha…how cool and funny is that! With burgers and fries that were so good, how can we not order their desserts? They have a separate menu for milkshakes, sundaes and warm desserts. 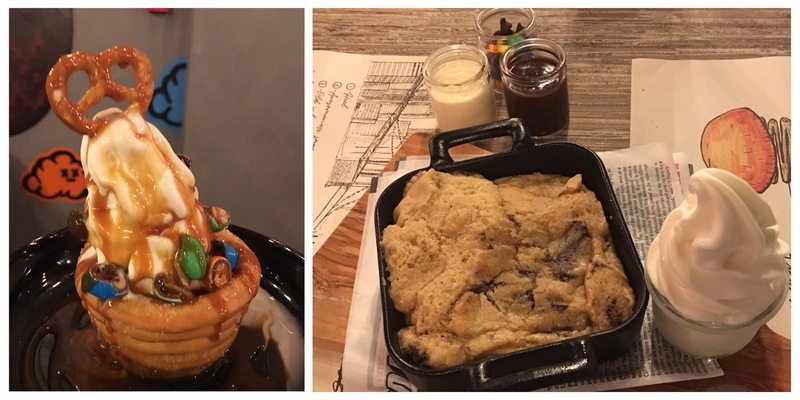 We ordered Salty Treat and oh-so-delicious Cookie Blondie. We liked the desserts, especially the warm Cookie Blondie that was made fresh on the skillet. Yes, Blaze Burgers does live up to the hype. If you love burgers, you can’t miss this place. You can expect massive portions, fresh, ready-to-order and lip smackingly delicious food. Just bring a huge appetite when you visit Blaze.